Blue Bird Packaging LLC can provide you all packaging materials for your packing needs. Packing paper , Corrugated Boxes, Corrugated Rolls, Boards / Sheets, Polythene Rolls, Air Bubbles, Stretch Films, Thermocol Foam, BOPP Tapes, Masking Tapes., etc. We understand that our products serve to protect and display your product and brand image. Our products conform to rigid performance specifications and we ensure conformance to specification through supplier and in-house inspection programs. 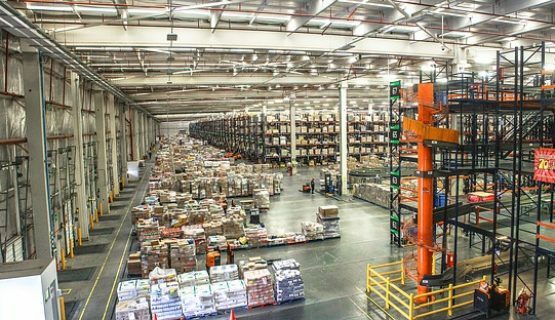 We have 5 warehouses situated in a very convenient location in Dubai. We are just 2kms from the Dubai International Airport (Terminal 1). Space and Area are given out in lots, ie. in CBM rates on a monthly or yearly basis. 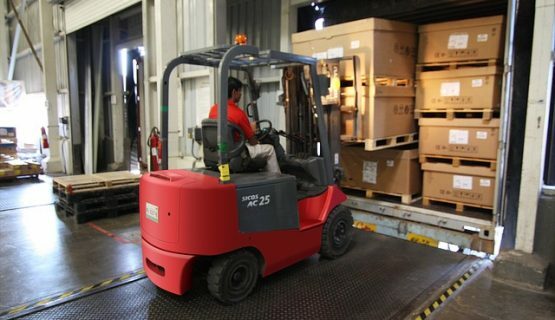 We offer a safe, clean and secure storage option should you require storage prior to the shipment of your household effects. 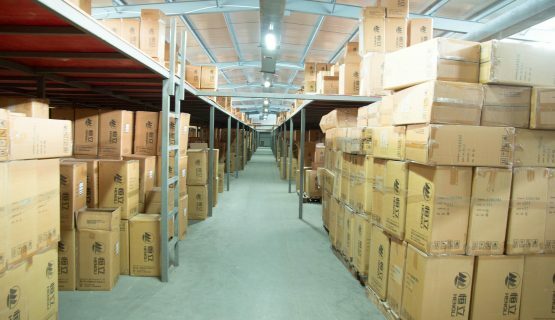 Our dedicated storage facilities allow easy access to your effects, subject to reasonable notification. This allows you to add or remove your items from the storage. 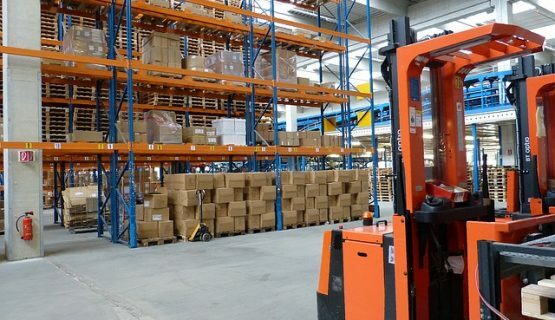 To enhance the warehousing facility we also provide forklift and labour services. 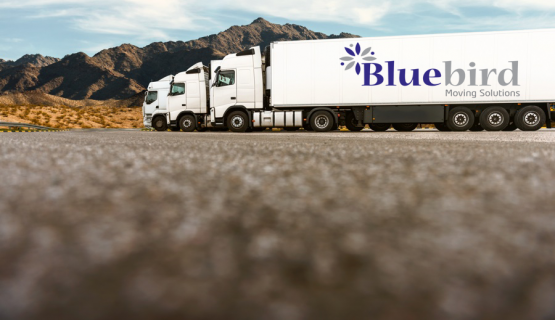 Blue Bird Packaging has been a name synonym with the Removals industry in the UAE from 1978 onwards. We provide comprehensive Domestic and Commercial removal services. Our friendly staff will carefully plan your move and are professionally trained in all aspects of removals. 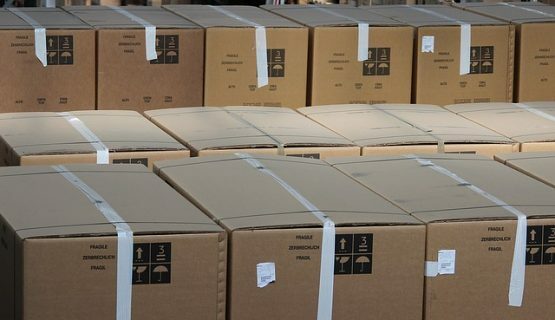 We offer a packing service using the top of the quality and the appropriate packing materials along with traditional skills to ensure the safest possible journey for your belongings. 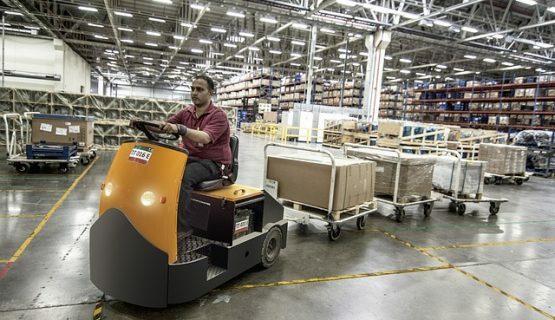 Our removers wrap every piece of furniture individually. Upholstery is protected with individual covers and we pack your clothes into portable wardrobes and CDs into special cartons. All parcels and packages are also clearly marked with the room that they came from or which room they are going to. 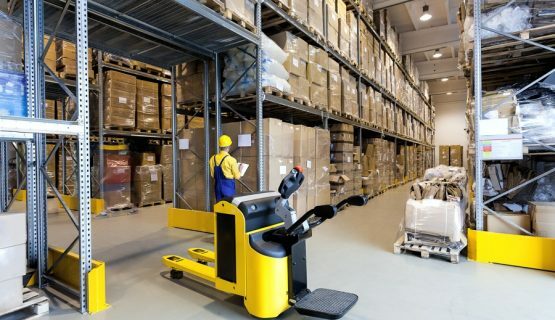 Our friendly and highly efficient approach has ensured we have become an established trusted name throughout United Arab Emirates, with a reputation for a courteous professional service. The key to a successful removal is proper planning and preparation. Moving is an extremely stressful and exhausting experience. With prior preparation and the services of our professional and reliable team, moving could be “just one of those things”. 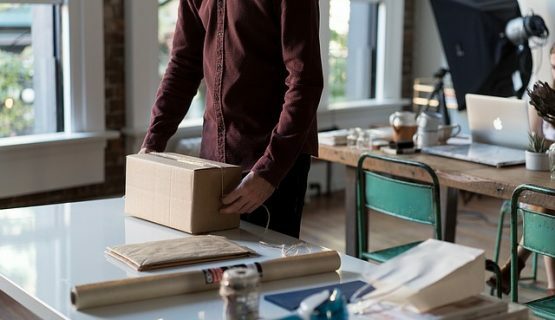 We treat your possessions like they were our own, and that same level of care and comfort will follow you throughout your entire experience with Blue Bird Packaging. Art Work, House hold goods & personal effects. Indoor / Outdoor Moving & Loading Equipment. Full Container Load, Less Container Load, Break Bulk, Open Top, Flat Rack Container. Roll on Roll off cargo, Heavy Earth Moving Machinery. Heavy Hauler, abnormal load moving. Consolidation, Food Stuff, on time pick up /delivery world wide network. Rigging Engineers / Loading & Unloading plans for Heavy Equipments. 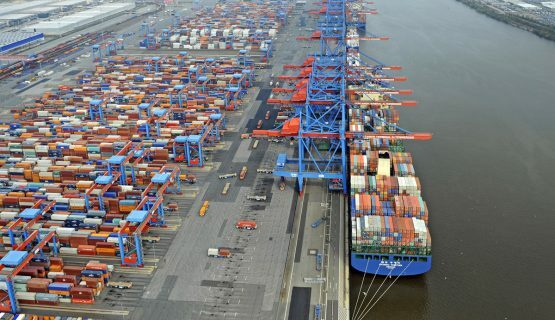 Well Knowledge of Customs tariff & Duties / Taxes & Port Charges. 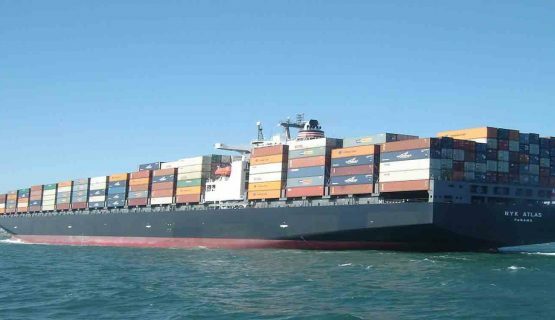 Preparation of customs documentation and formalities prior to arrival of shipment & clearance on same day. Insurance provide you “peace of mind” best coverage of your shipment. Carrier maximum liability is in case of loss or damage. God forbid if any loss, our Insurance claim department will assist you to settle your. insurance claim with insurance company. 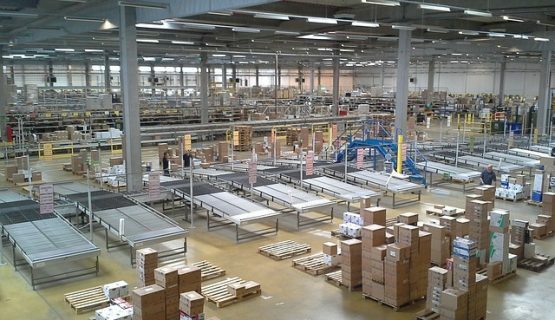 Four Warehouses Each W/H consist 4338 sq. feet. 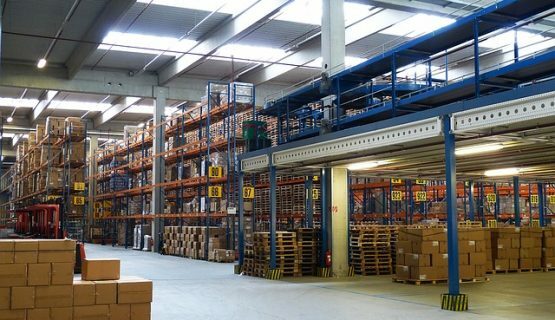 Specious and secured warehouses for the perfect storage. Proper racking and palletizing the shipment. Manager with Team of experienced warehouse staff. Strong distribution network that extends to every corner of the world. Security systems and well equipped with security equipment. 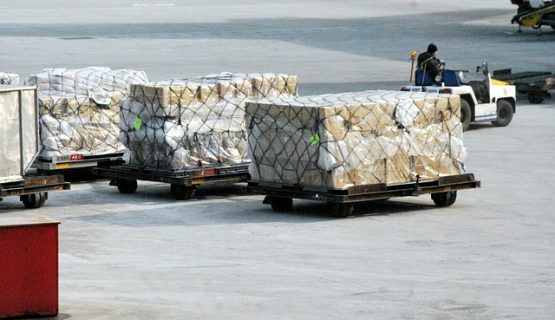 Checking of each shipment on weekly basis and filling the report. Fumigation of complete area every fifteen days. Most reliable Logistic solution provider. Team of trained logistics personnel who handle everything with utmost care & secured manner. BBP Offering prompt & efficient services. Experienced working with projects & Heavy Lift. Expertise, well rounded projects team provides specialized services to meet any requirements. BBP Proficiently overcomes the hurdles that can face intricate projects. Blue Bird L.L.C. 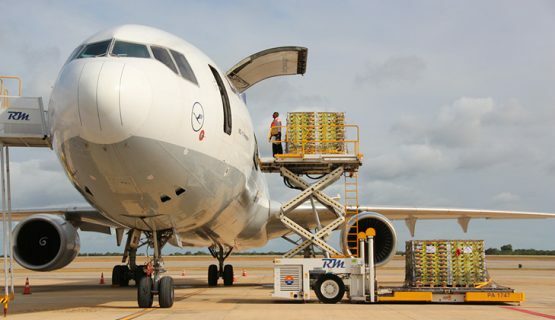 handling of inbound / outbound shipments of Household goods & personal effects / Diplomatic & Commercial shipments / vehicles, project material by air / sea freight worldwide & overland to GCC countries.